Want to keep in the loop on the latest happenings at Chabad of NW Seattle . Subscribe to our mailing list below. We'll send you information that is fresh, relevant, and important to you and our local community. If we get enough demand we will be launching a new program for 8th-12th graders. 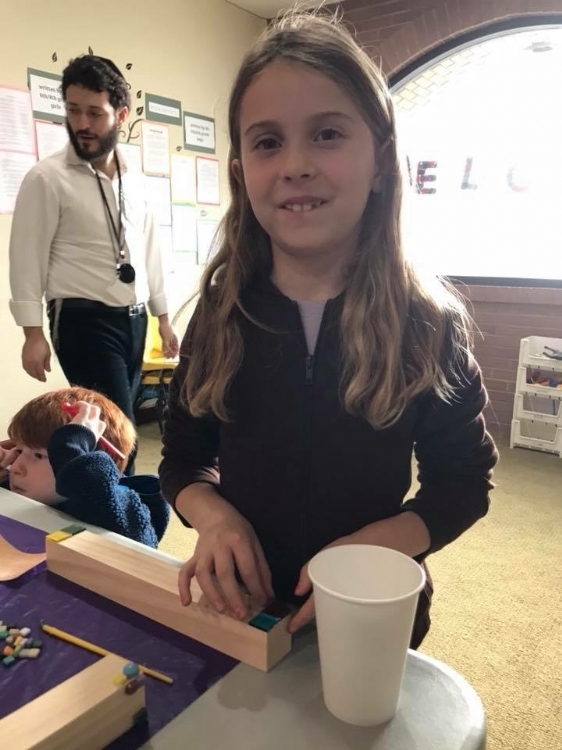 Students will participate in a class on Modern Hebrew that focuses on oral proficiency and comprehension, verb conjugation, grammar and cursive writing. We offer separate tracks for students from Hebrew and English speaking homes. Students participate in Classical Hebrew Text. This course is comprised of texts that include the books of Bereishit (Genesis), Shemot (Exodus), Neviim (Prophets), Mishna (Jewish Law), and Pirkei Avot (Ethics). Our instructors work closely together to present a curriculum that is stimulating and thought provoking. Classical texts come to life as students are encouraged to discover their deeper meanings and their relevance in our day and age. Our program is geared for students in grades 8-12. We offer classes for Beginners, Intermediate and Advanced students who speak only English as well as classes for Beginners, Intermediate and Advanced students who are conversant in the Hebrew language. Our class size is typically 8-12 students per level. We place strong emphasis on individual growth and development. We are currently accepting application forms for the 2018-2019 school year.